Joyce founded Uniplan in 1988 and since then both she and the Company have built a strong reputation for creative excellence and the commercial impact of its work. Prior to starting Uniplan, Joyce worked with a company supplying interior finishes and materials for the interior design and decoration industry. 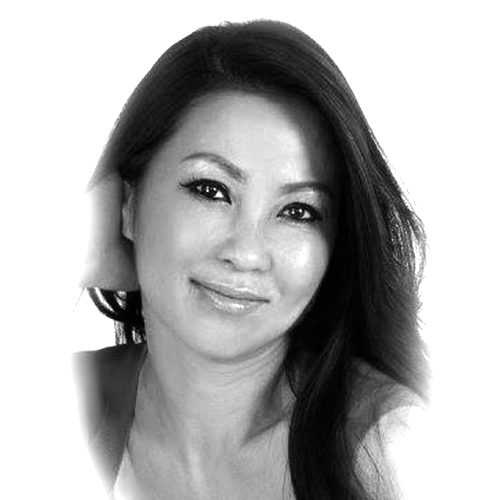 With well over 20 years in the industry, Joyce is passionate about design and the business. She is responsible for Uniplan’s overall operation, business development and strategic planning. Joyce has a strong client focus and an intense passion for Uniplan that has become a central theme of the company’s culture. She is an active committee member of the Penang branch of FIABCI International Real Estate Federation, along with various charitable organisations.